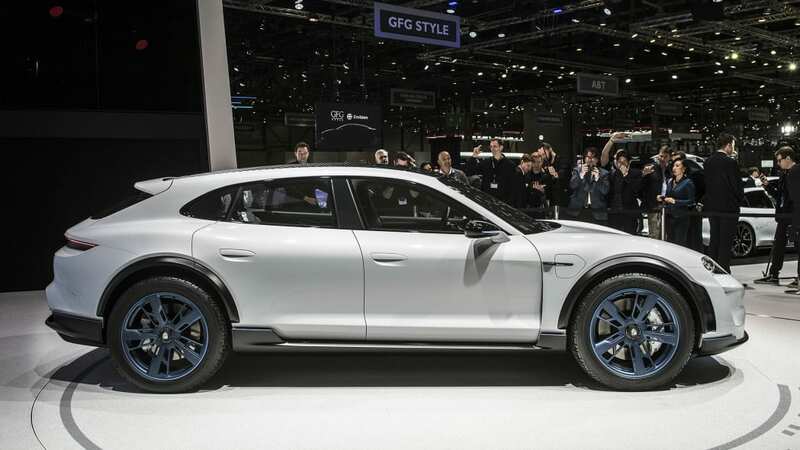 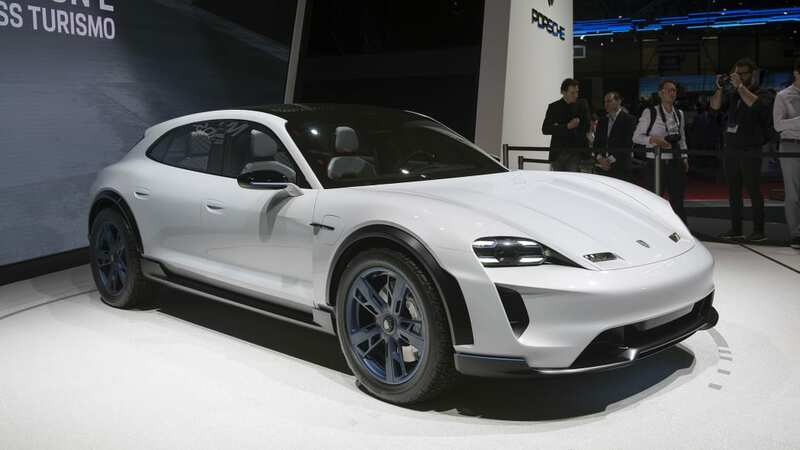 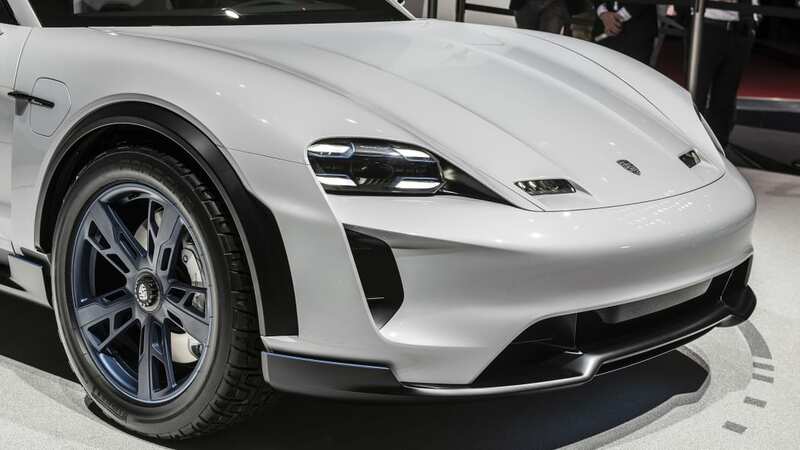 When we talked with folks at Porsche about introducing the Mission E here in the U.S., they acknowledged that charging infrastructure was a challenge the company must face head-on. 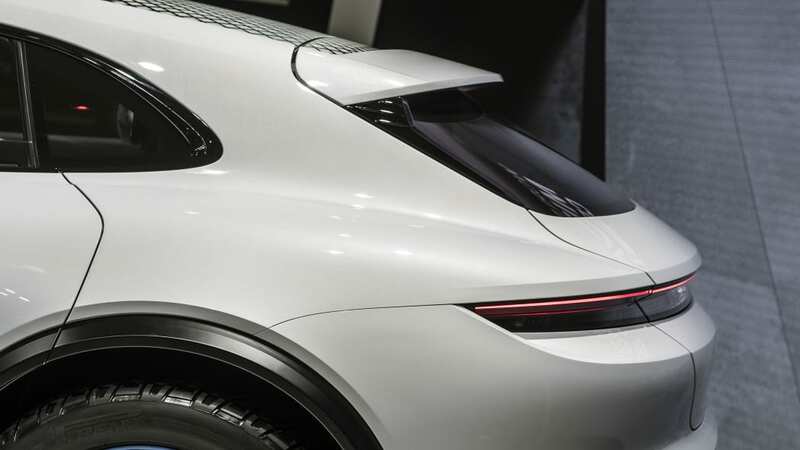 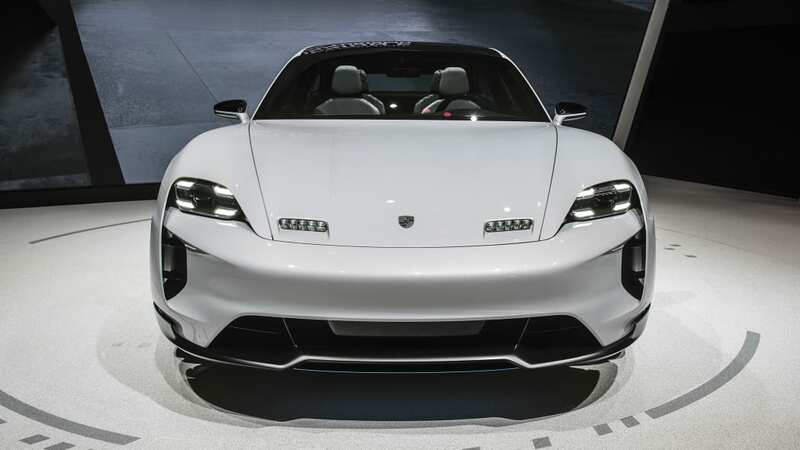 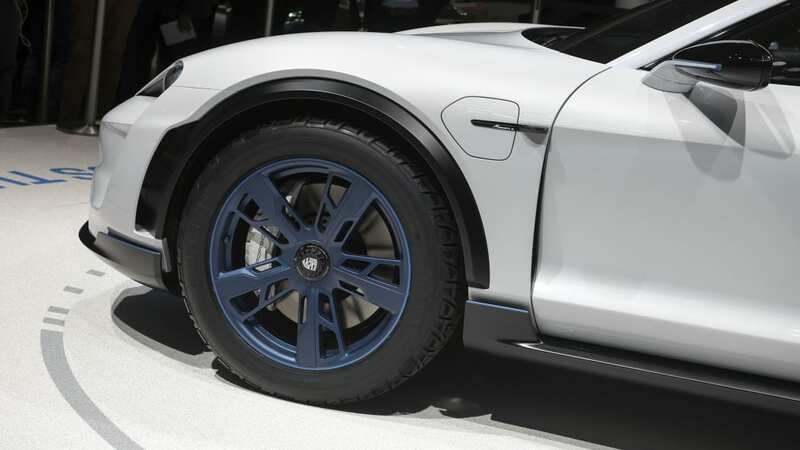 "We have to work on our charging infrastructure [across] the nation, so that range anxiety — despite the fact that we have a bigger range than 300 miles — is not a barrier," Porsche Cars North America President and CEO Klaus Zellmer told us. 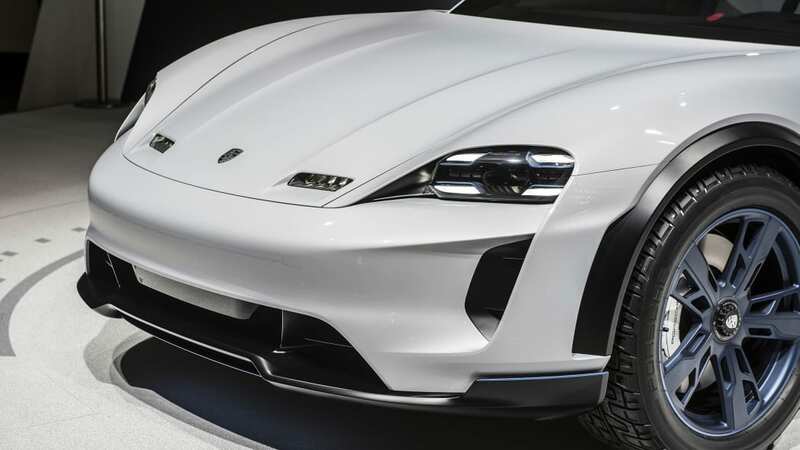 Now we know a little more about that plan, as Zellmer told Automotive News that Porsche will build at least 500 fast chargers around the U.S. by the end of 2019. 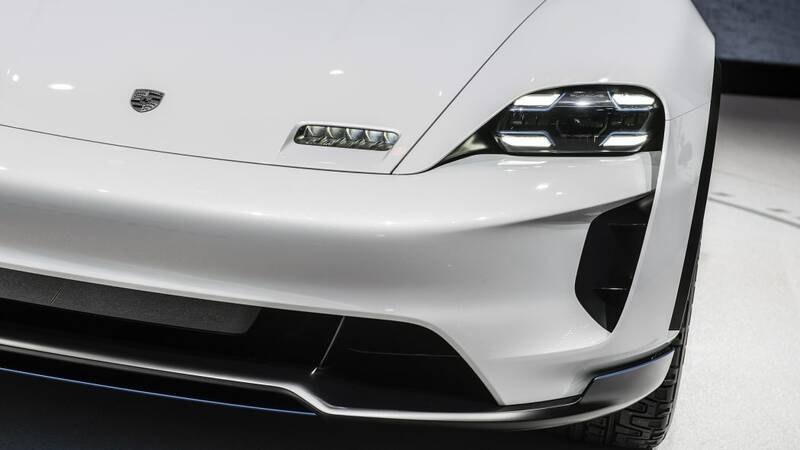 While dealers would have the option to offer customers free charging, most drivers would likely have to pay for a fill-up. 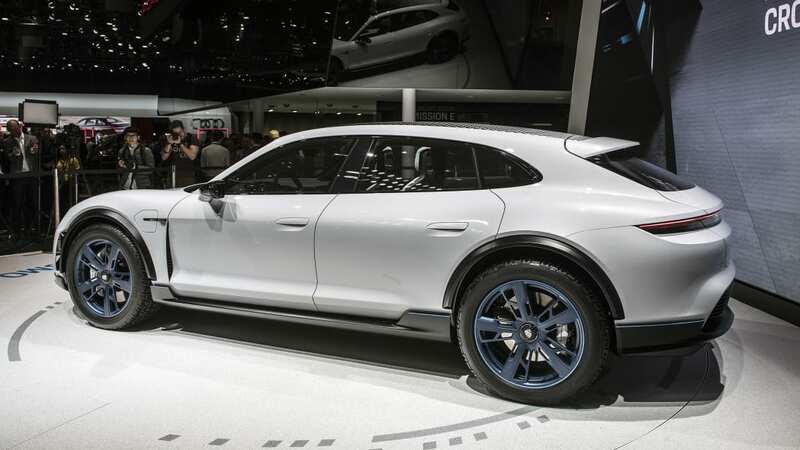 Zellmer said possibilities include buying a package or membership card that includes charging. 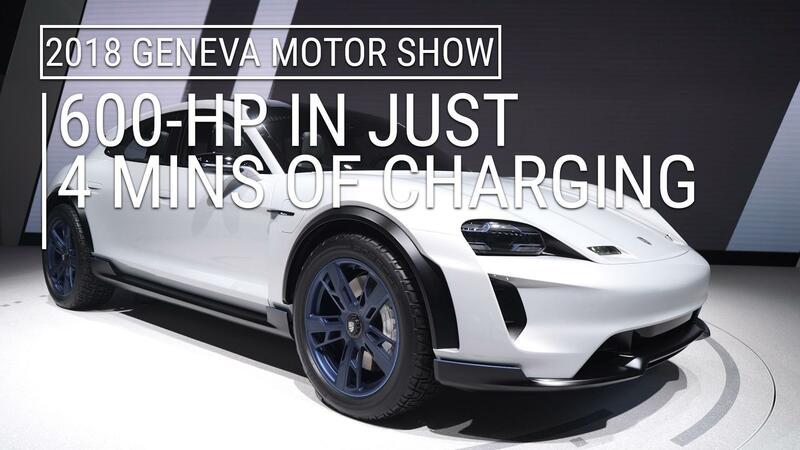 Porsche is in talks with ChargePoint, EVgo and Electrify America about building the other 300-plus chargers it plans for non-dealership locations by the end of next year. 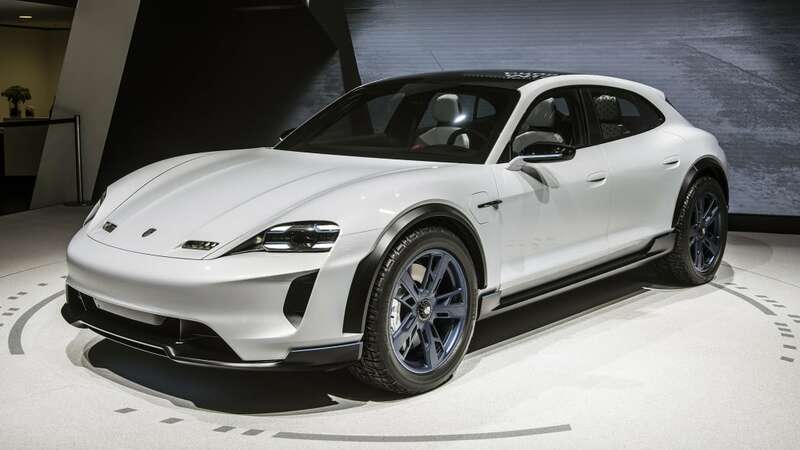 Porsche plans to begin sales of its all-electric Mission E sedan in 2019. 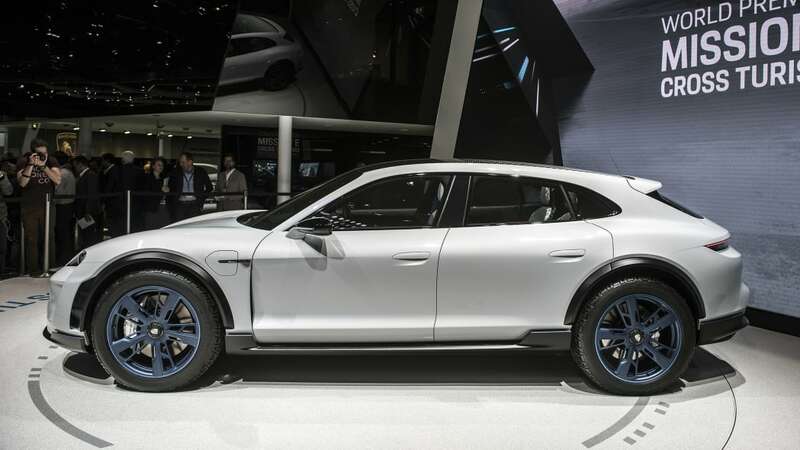 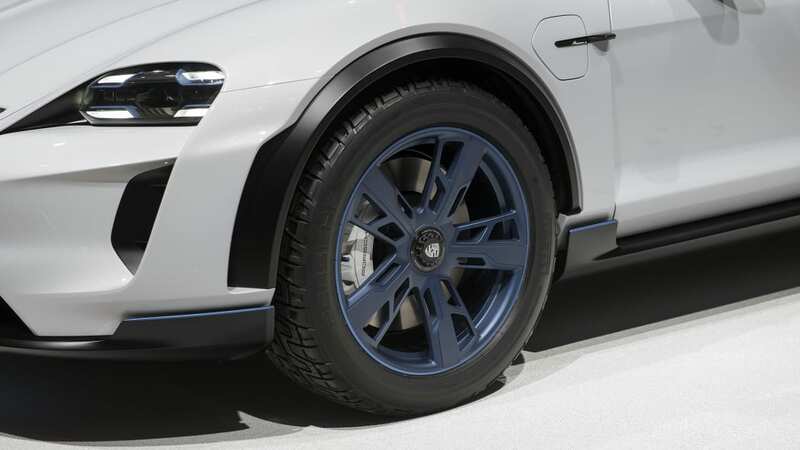 That will be followed in 2020 by an EV based on the Mission E Cross Turismo concept, a lifted wagon that debuted at the 2018 Geneva Motor Show.